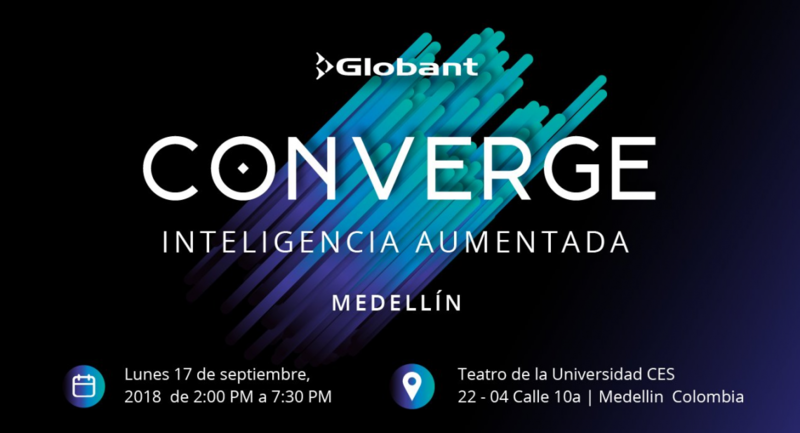 Richard Boyd, CEO of AI consultancy firm Tanjo is one of the speakers of CONVERGE Medellín, the first one to be held in Colombia. Tanjo’s last project involves AI driven simulated personas that are able to simulate customer behavior and tell brands what do customer think about their products or messages before the campaign is in fact launched. We have asked him some questions to get to know him and his company a little better. 1- How did you conceive Tanjo? 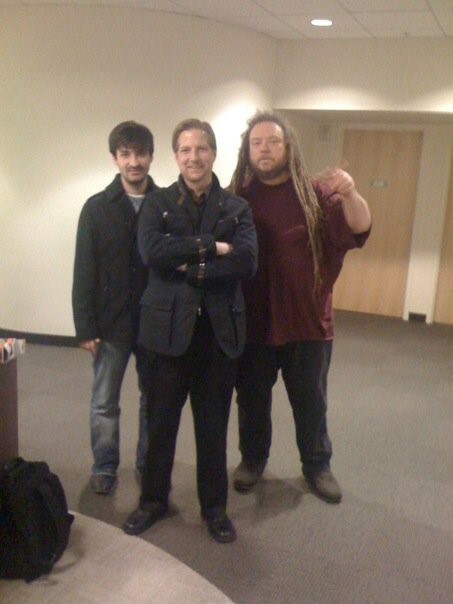 In 2009, when my co-founders and I were still at Lockheed Martin, we were invited out to Microsoft Research Labs in San Francisco to meet with Alex Kipman, the inventor of the Microsoft Kinect and now leading the Hololens project. We were there to look at the issues they were having developing the sensors. This was prior to release of the system, of course. While there we realized quickly that their solutions for the sensors were good and. instead, we became very enthralled by the early machine learning system they were using to just train the Kinect to recognize items in a living room. They had compiled a large database of images and video from common objects in various lighting conditions from all over the world. They had shipped Xboxes already and had to ensure that the Kinect brain fit within the 100mb or so of available space. Instead of approaching the problem the way old AI would, by writing algorithms based on human understanding, they simply fed a massive set of examples to a set of machine learning libraries on a (very) fast computer server and let the machine infer its own rules and understanding. This simple idea, that large sets of examples are better than algorithms is what drives machine learning. It is why we have autonomous vehicles today that can learn to drive by just watching 100 hours of video. It changes everything. We went on to work on several projects at Lockheed, and afterward, that showed us this new approach to computer-based knowledge organization and problem-solving can have returns on investment over 10x. Our best result was 600x!! This is why we left Lockheed to pursue building and training our own machine learning brain. 2-How can technology / ML / AI bring organizations closer to their customers? Today we talk a lot about this idea of the “voice of the customer” and tuning in and empathizing with that voice or need. This is the holy grail of market research: to see the world and your product offerings through the customer’s eyes, and eventually learn to anticipate their future needs. We believe every company, organization, even governments will realize that machine-learning derived synthetic populations of people are extraordinarily useful for testing ideas and messaging before investing in that new product, new marketing campaign, or casting that vote (in the case of representative governments). We call our system the privacy protecting empathy engine. 3- How is Tanjo different from other algorithms? 4- How do you think AI will change the way people do business? It is quickly becoming critical for every business to do two things. 1- Quickly assess all of your activities and determine what should be done with human effort and attention, and which tasks should (very quickly) be turned over to machines. Anyone who gets this right will prosper, anyone who is slow to adopt or gets it wrong will not only not be competitive but will soon begin to appear handicapped. 2. Once an organization or company has looked into these issues and develops a machine learning strategy, they will realize that it is vital that they bring this capability in-house and not outsource it to others across firewalls. The machine learning brain should be a company asset under your full control. You can (and should) buy a full system, but then sue the API to integrate and extend it appropriately for your organization. Solving this retrospectively obvious need is where Tanjo is focused. 5- Do you think that Tanjo could replace a human, why? This is not and has never been our intent. We believe in empowering and extending humans with powerful machine learning systems that automate certain processes and provide deeper insights to help people work smarter and better. Inevitably there are some tasks that machines will do better than humans. In my view, this simply frees people up to focus on better tasks more appropriately suited for human effort and attention. Hans Moravec calls it “ourselves in a more potent form”. 6- What are the objectives of Tanjo company for a future? In the near term, we are working very hard to bring very very smart machine learning brain and automation capability to higher education, research institutions, municipalities and any company who has realized the existential need for machine learning. For our animated personas we are very excited about creating ever deeper interactions with them to include natural language chat interfaces. In the next few years, you can expect to be able to have rich and deep discussions with your favorite people from history, your ancestors or your current and future customers. 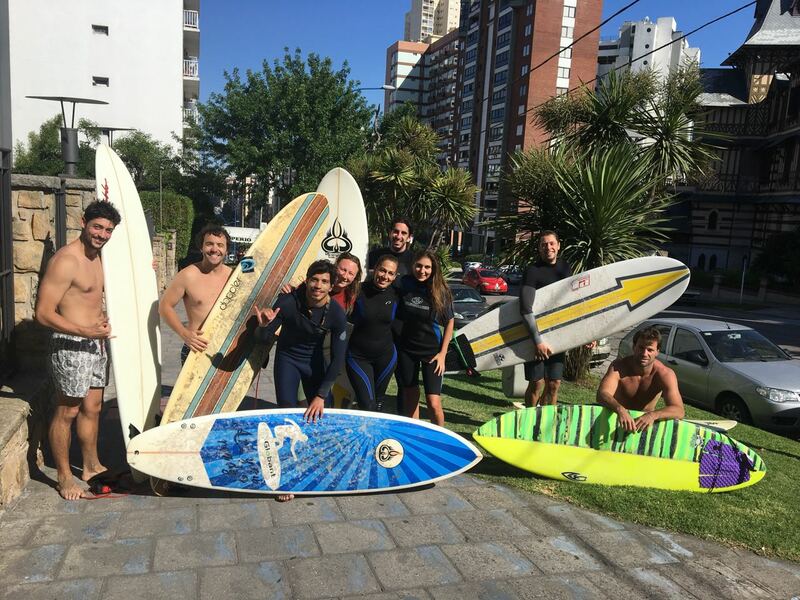 7- Why would you invite a friend to CONVERGE Medellín 2018? This will be my third CONVERGE event. I have spoken on Wall Street and in Buenos Aires. In both cases, I have made incredible connections with like-minded intelligent innovators. I would expect anyone I invite will have the same experience. Globant is doing an incredible job at cross-pollinating industries and cultures to shepherd innovation. Alan Kay always said “perspective is worth 80 IQ points. Globant converge will definitely alter your perspective and increase your IQ!